 Contemporary classes are a new addition to BPM as of September 2015. With both Luke and Kat’s professional training they have been lucky enough to be disciplined in a variety of styles. We have the dream of building an evolution of well trained dancers and are extremely excited to be showcasing other styles at BPM Dance Academy. Students will learn and underpin brand new techniques completely contrasting to Urban styles. We are looking forward to branching out to BPM and creating even more eclectic dancers. Register for our Contemporary classes here!